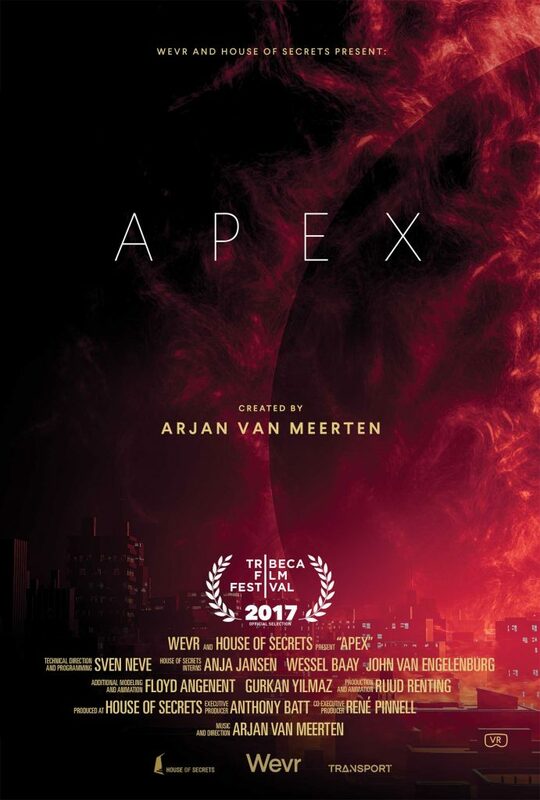 Wevr is thrilled to announce that Apex, the visionary new experience from artist and musician Arjan Van Meerten, will premiere at the upcoming Tribeca Film Festival in New York City beginning April 19th. 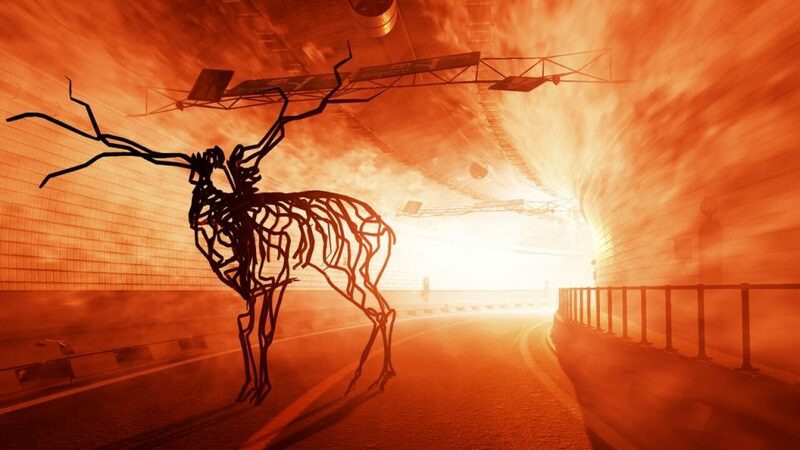 Apex delivers a surrealistic and darkly beautiful apocalyptic vision set to an original score. 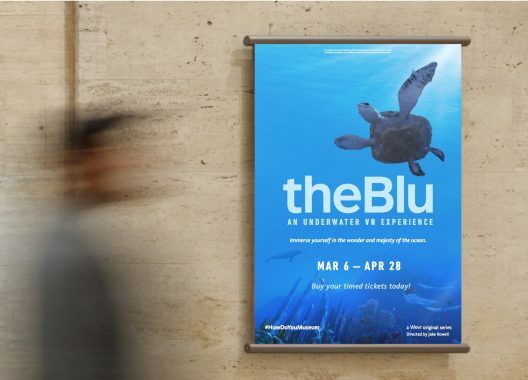 It is the highly anticipated follow up to van Meerten’s widely acclaimed experience Surge, which won ‘Best Score’ at the 2015 Proto Awards, and ‘Audience Choice’ at Kaleidoscope 2015. 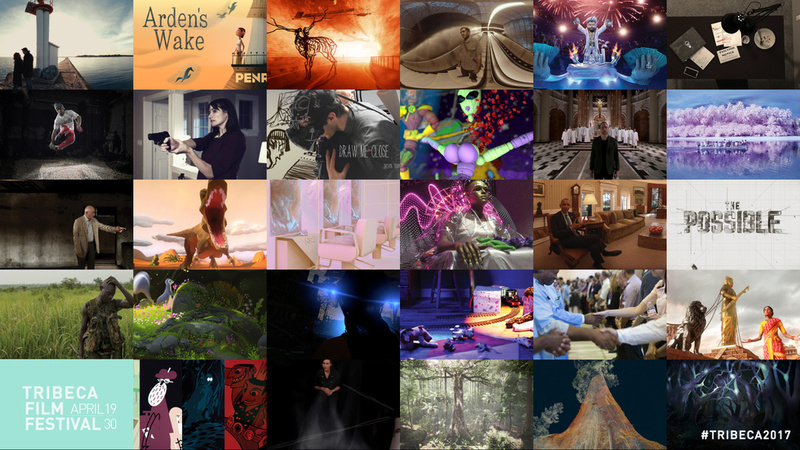 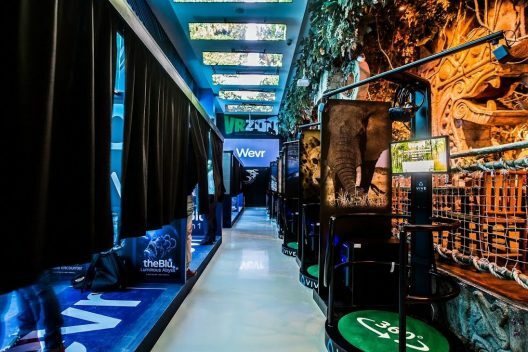 For more information about Tribeca’s Virtual Arcade, go here.